RCS represents one of the biggest breakthroughs in recent mobile history. In a race to improve human communication, Apple has taken big steps forward with its proprietary iMessage platform, which is compatible between Apple devices and Apple devices only. This has caused SMS and other messaging apps like WhatsApp and Messenger to be perceived as a sort of inferior alternative, at least in the US. 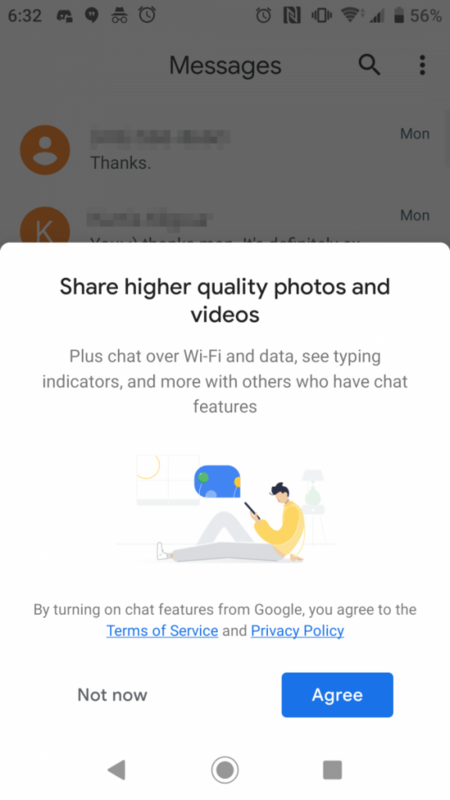 RCS was launched to change this, bringing more advanced and sophisticated features like read receipts, typing indicators, and better media sharing to users. 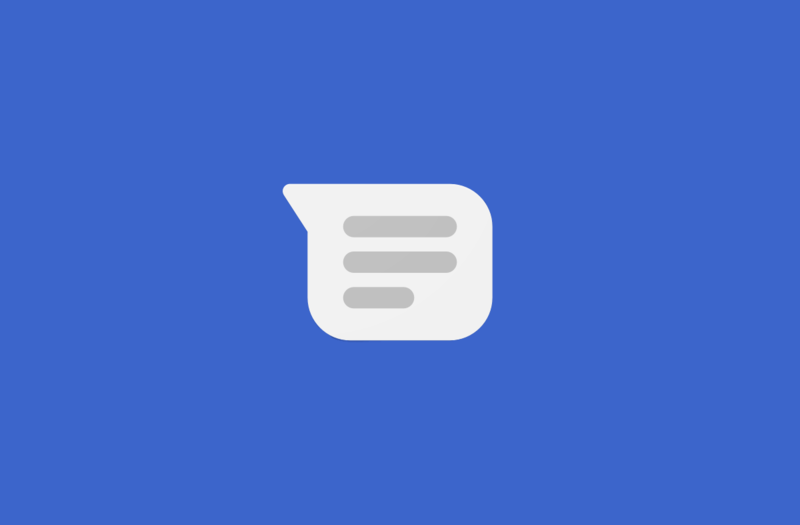 Its rollout has been slow but steady, with Google leading the charge with its Messages app, used by several Android OEMs. Now, it seems that dual SIM phones might be getting some RCS goodness at long last as well. Previously, RCS was limited to single-SIM devices (which encompass a majority of the US market), but now it seems that RCS support is set to roll out to dual SIM phones as well. We were able to independently corroborate this with a dual SIM Sony Xperia XZ1 on Freedom Mobile’s network. As of now, this change is seemingly limited to the North American market, where dual SIM devices represent less than 10% of the overall market. But it might signify bigger things as RCS slowly creeps towards global adoption. After all, dual SIM phones actually represent a big chunk of the market, and in some cases a majority in places like India and Latin America. Once RCS is fully rolled out in these places, these devices will play a big role in boosting usage and, in turn, global adoption. Have you received RCS support on your dual SIM device yet? Let us know down in the comments.